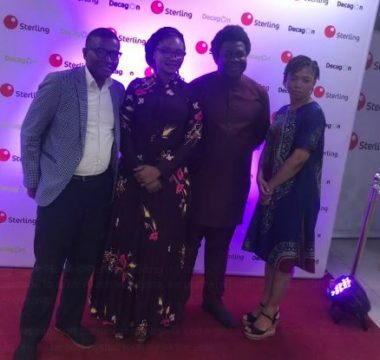 Sterling Bank Nigeria is not just keen in helping Nigerians keep their money but also interested in breeding great minds when it comes to technology. 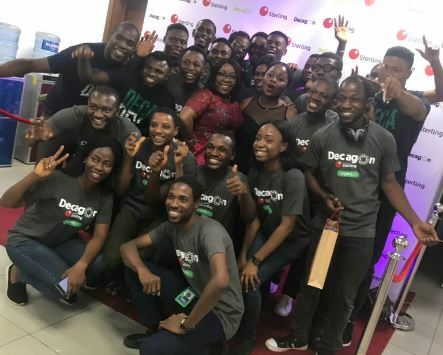 As the world is gradually tilt towards becoming a global village, there is strong need for Nigeria to work towards that line and as such, breeding world class developers in needed for good business growth but for the country. 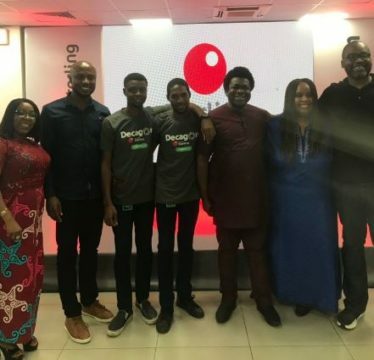 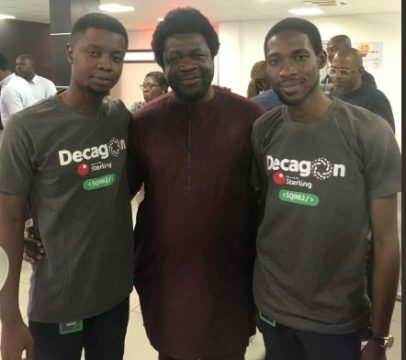 Sterling Bank recognizing the global need for software talent and its mission to drive tech in the country recently partnered with Decagon Institute, an Elite Software Development & Leadership Training Institute, to transform Nigerian youths into world class developers. 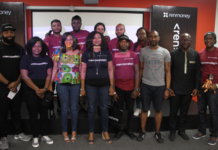 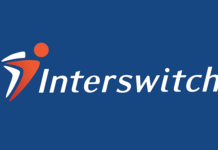 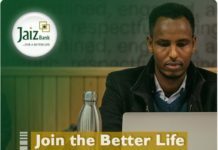 Events like this is not for everyone but the few who showed great interest sure had a cool story to tell as they continue to climb the ladder of technology growth and self-development.